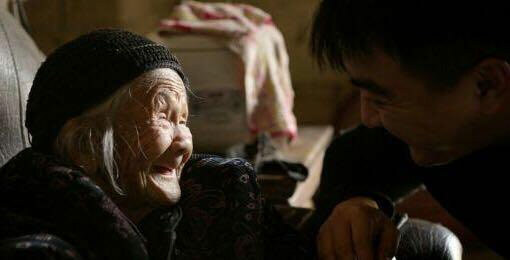 The title “Twenty Two” means only 22 Chinese comfort women still living back in 2015. The documentary was made with over 32,000 contributions from crowdfunding. 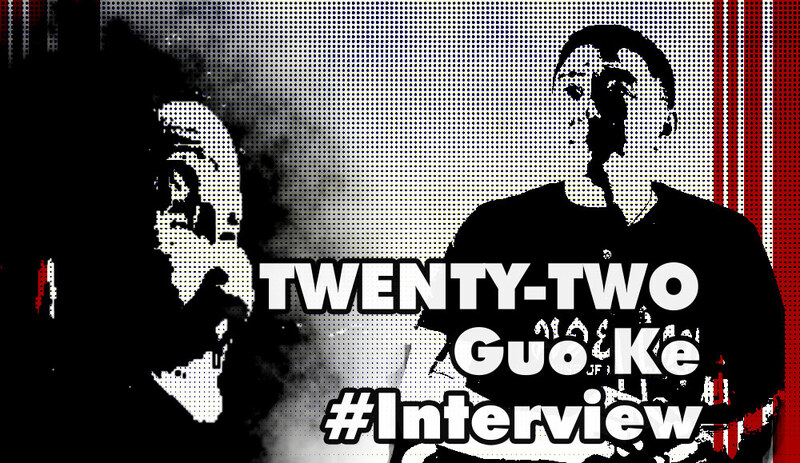 We interviewed Chengdu-born director Ke Guo (Guo Ke 郭柯). 1) Why did you decide to make this documentary? As a director, I wanted to focus on the survivor’s everyday life. Because this group will die quickly, as an image worker, I wanted to bring the strenght of these images into full play. 2) How did you find the remaining “comfort women”? How long this took? Professor Su Zhiliang of Shanghai Normal University, a historical researcher, gave me the addresses of these elderly people. 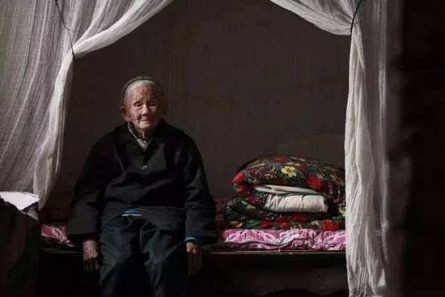 I took less than two weeks to find the grandmothers in the 5 provinces. 3) Do you think this violence have left permanent damage to the survivors? Today, when the grandmothers recall the events of that period, they choose to avoid many details. They can’t recall these memories in their hearts without opening up old wounds. 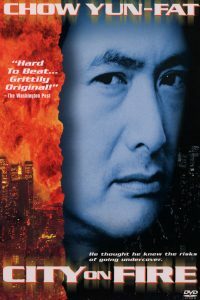 4) What was your approach to shooting the movie? Watch life, capture details, and face it calmly. 5) Did you find any difficulties in screening the movie in China? 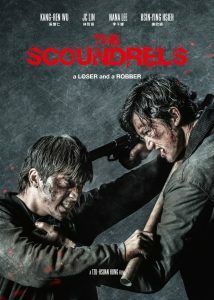 I didn’t find any difficulties in screening it in China and the audience is of high quality. 6) What was the reaction of the domestic public? And abroad? 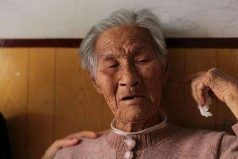 In South Korea, Russia, the United States, and France, some of the viewers have been moved by the lives of the elderly. 7) What was the role of Mr. Feng Xiaogang in the promotion of the movie? 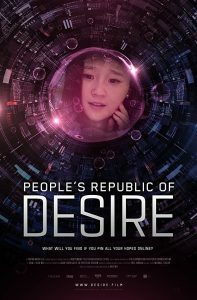 Xinyi Zhang wrote a letter to the director Feng Xiaogang, hoping to use his influence and let more people know about this documentary. The day before the release (August 13th), director Feng Xiaogang in his micro-blog mentioned Twenty Two in his recommendations, and this had strong repercussions on the social network. 8) How do you think social media can help the success of a movie? 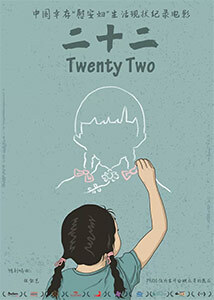 The power of social media is very strong, and “Twenty-two” was made with the help of the people media.